Hard work only is not enough to become sucessful in life but one also requires smart work (alongwith hard work) equally. 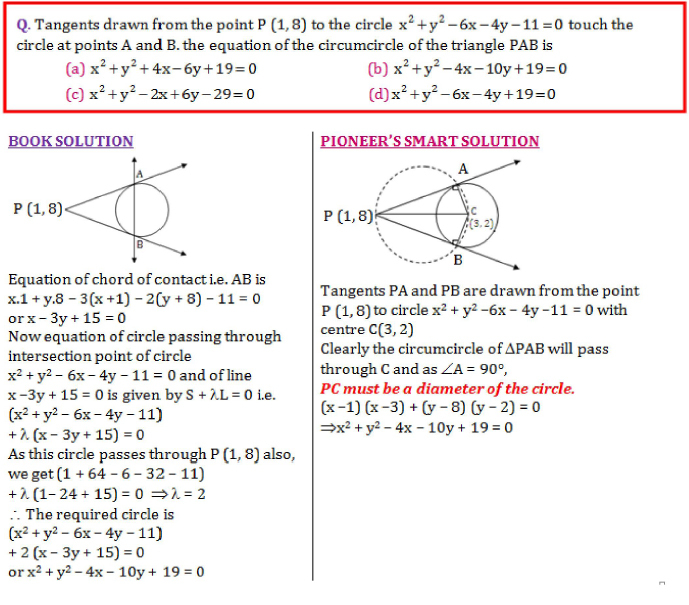 Pioneer Mathematics helps the students to make them smart in solving questions. We provide various tips and tricks to solve BITSAT 2018 examination.